Vancouver International Airport (YVR) on February 13 released final passenger numbers for 2018, describing the results as record-breaking growth. YVR welcomed more than 25.9 million passengers, a 7.3 per cent increase over 2017, reaching its 25 million passenger milestone two years ahead of forecast. “This is an exciting time of incredible growth at YVR. 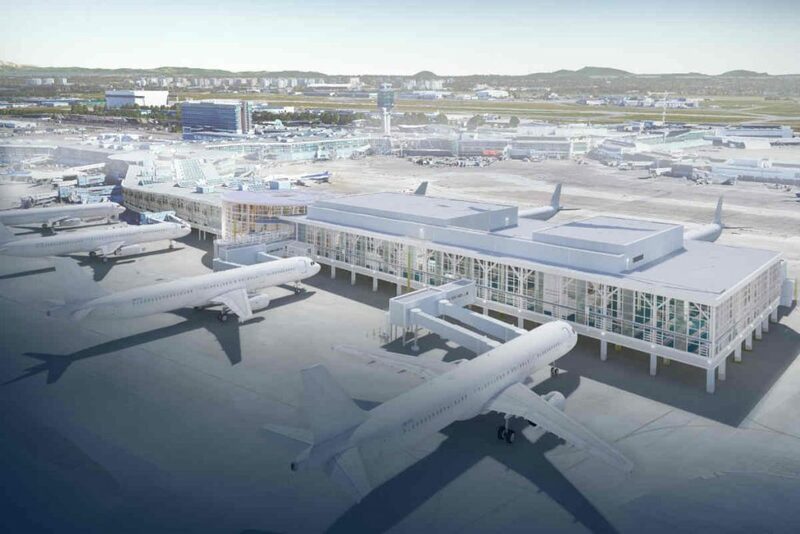 We look forward to unveiling some of the projects under our current multi-billion-dollar construction program to address this growth and build the airport of the future,” said Craig Richmond, president and CEO, Vancouver Airport Authority. The airport explains its passenger growth is fuelled by expanded services from its airline partners, including significant growth from Air Canada that uses YVR as its primary trans-Pacific hub. In 2018, the airline introduced new flights to 10 destinations, including Paris and Zurich, and increased service on five existing routes, including making its non-stop service to Delhi year-round. YVR states these new services are made possible by its ConnectYVR program that includes rates lower than any other major airport in Canada and competing US airports. YVR expects to serve more than 29 million passengers in 2020, with its projections indicating the airport will serve 32 million by 2022. To facilitate recent this growth, YVR is investing $9.1 billion in its expansion program, which includes 75 major capital improvement projects scheduled over the next 20 years.